The N3000 has it all. 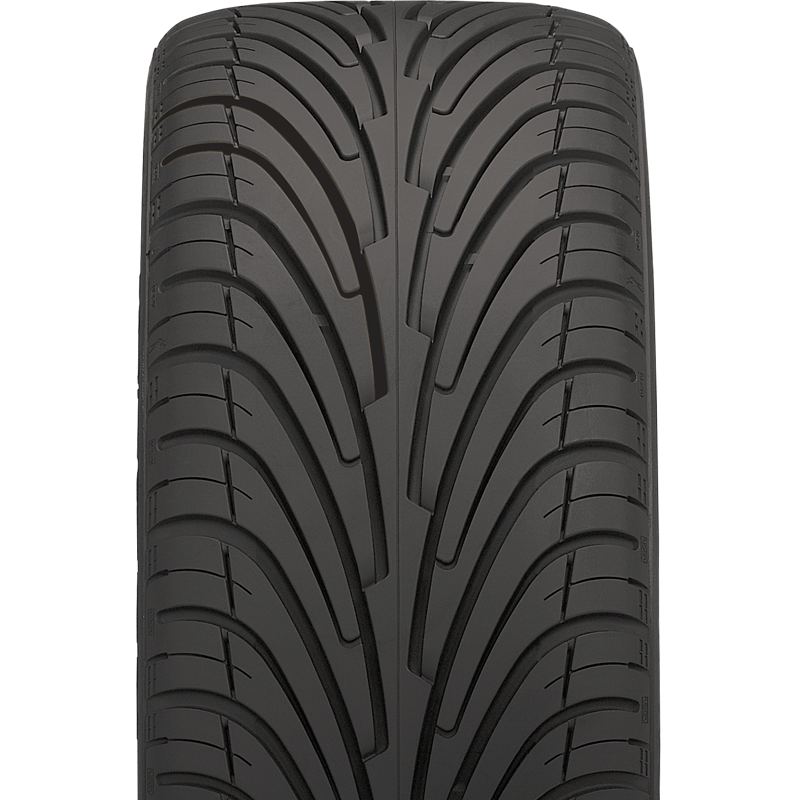 A high-tech directional tread pattern, an advanced silica compound and a price tag that puts this high performance tyre within reach of every driver. The advanced tread pattern features a unique combination of a directional water repellent groove, a continuous centre rib and a specially developed 5 random pitch variation. Amazing value in high end tyre technology.